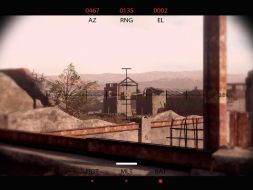 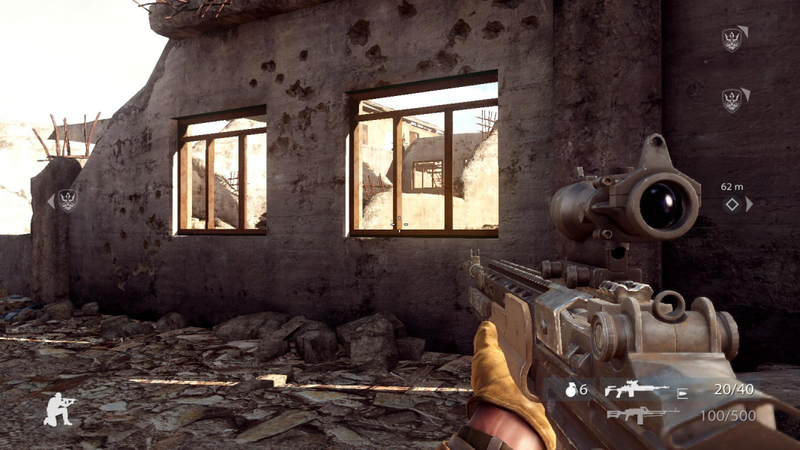 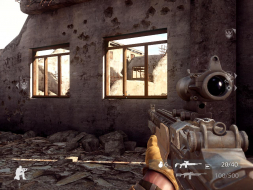 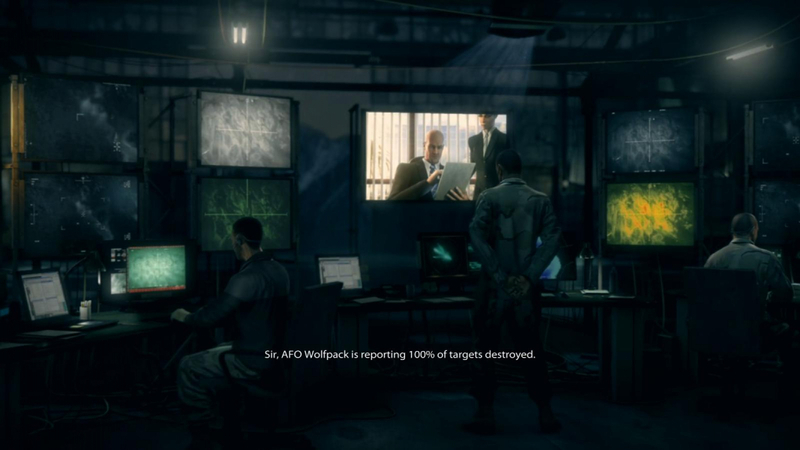 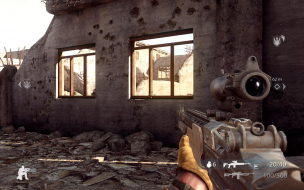 The fourth title in the MoH FPS series is a "theatrically realistic" take on the US' special operations during the war in Afghanistan. -a short and intense singleplayer campaign powered by Unreal Engine 3. 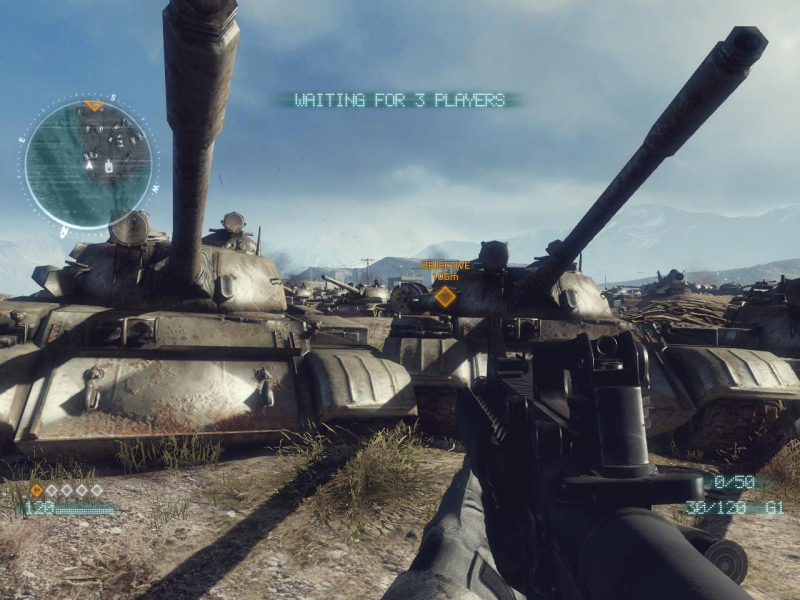 -Tier 1 mode, an online leaderboards-based version of the campaign's levels where all feats (time, headshots...) are taken into account. 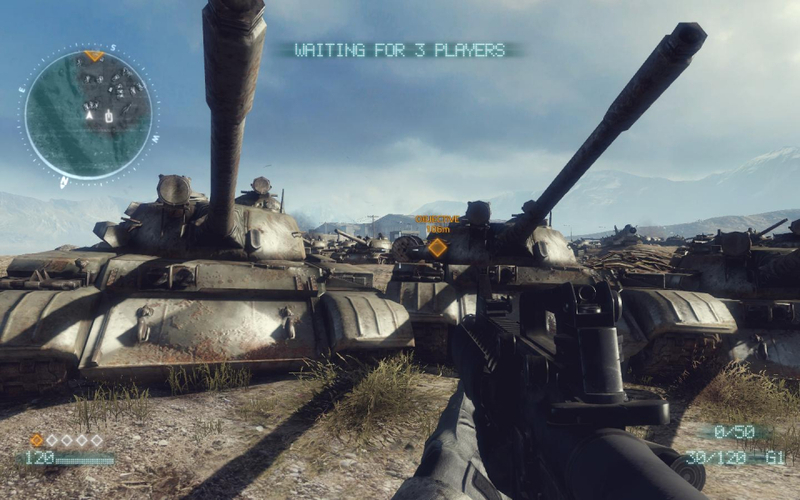 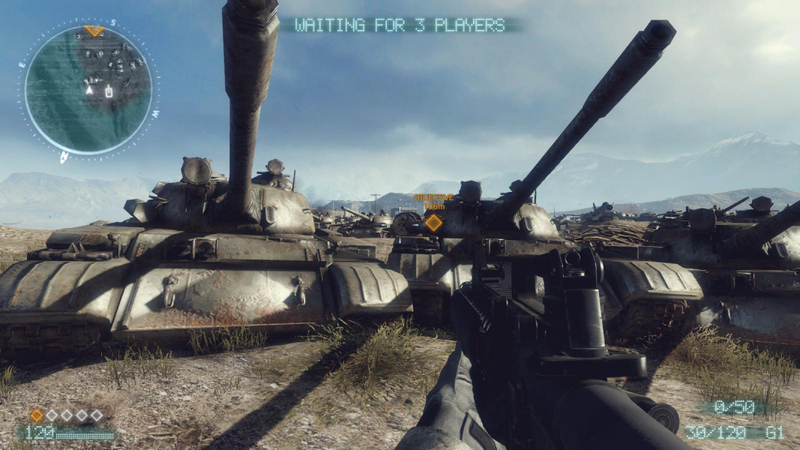 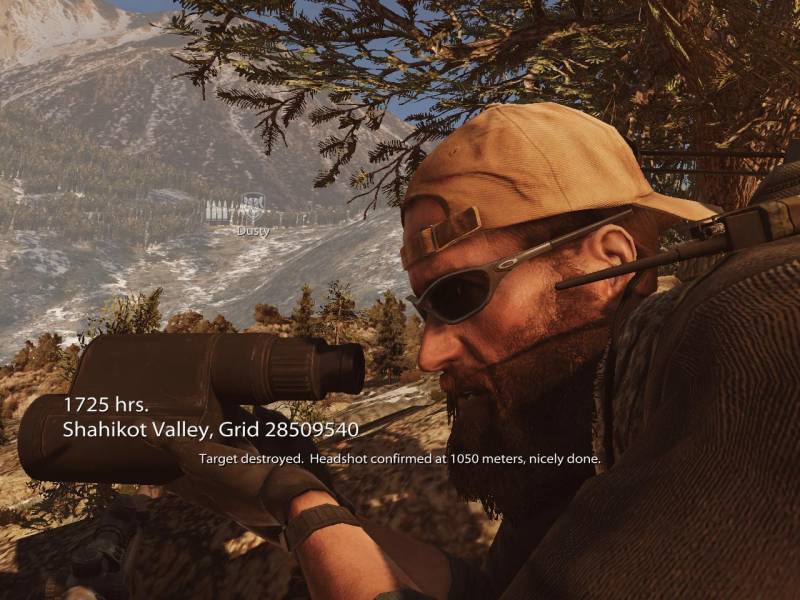 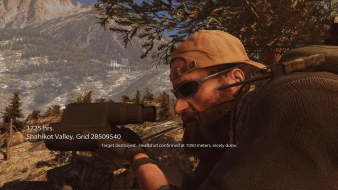 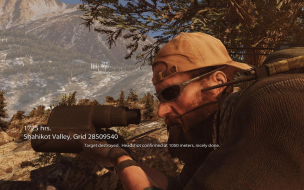 -a distinct multiplayer part built on the Frostbite engine (like Battlefield Bad Company 2). 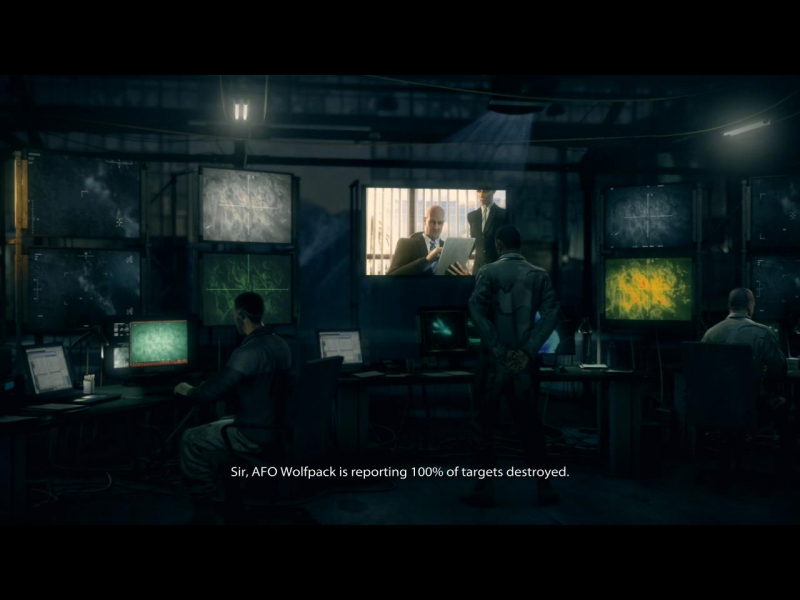 For this report I chose to treat MoH as any other solo FPS with a multiplayer component, like I did Wolfenstein. 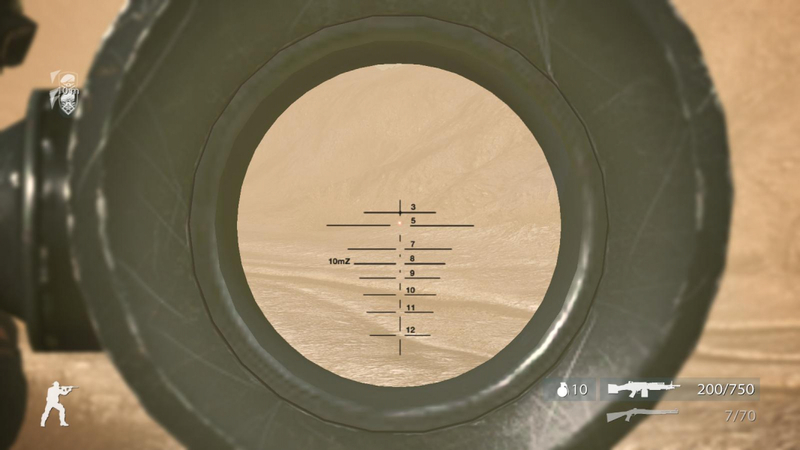 So the stress is on the UE3-powered part of the game. 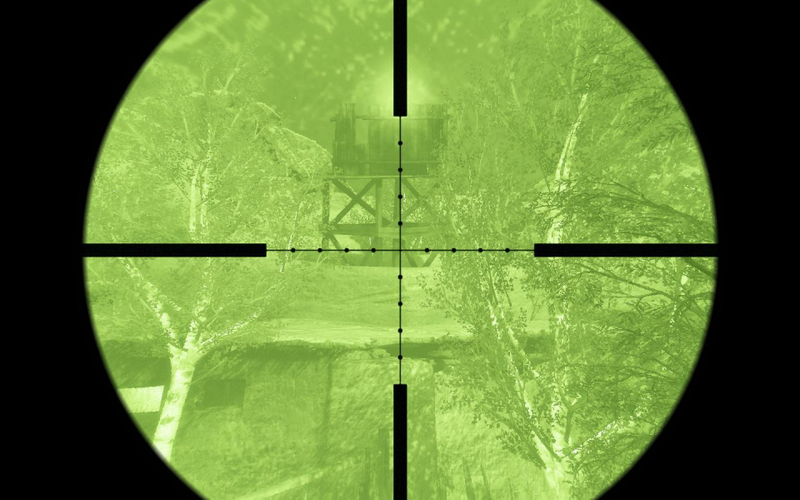 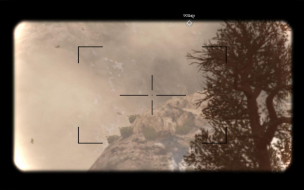 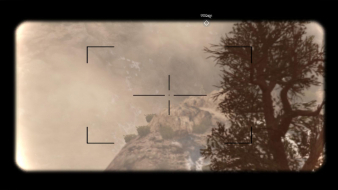 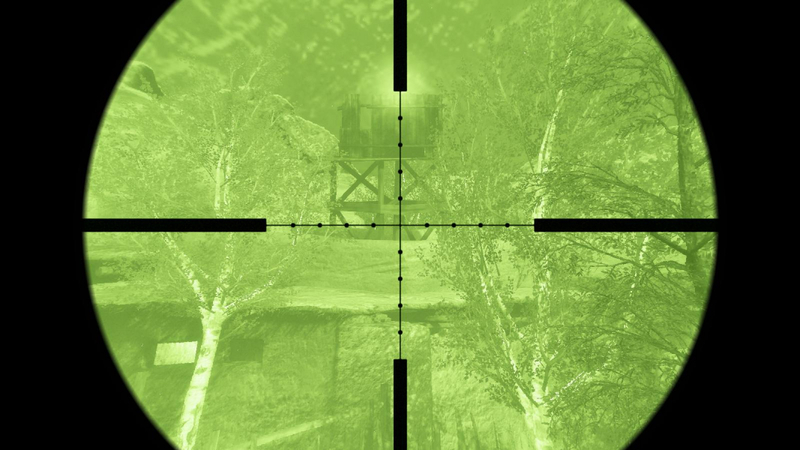 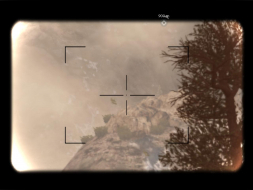 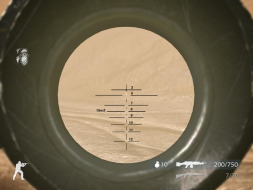 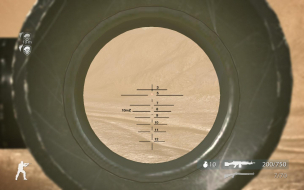 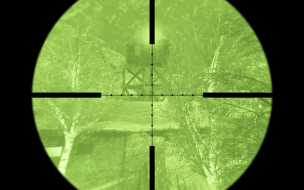 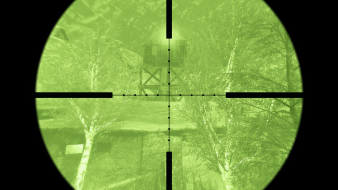 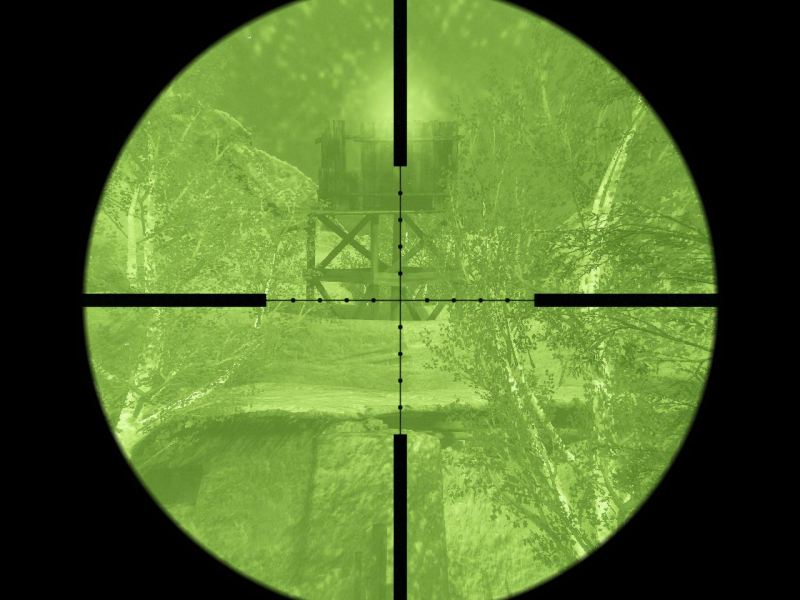 Display width affects the SOFLAM's crosshair's appearence. 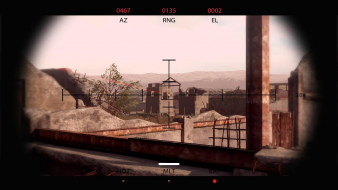 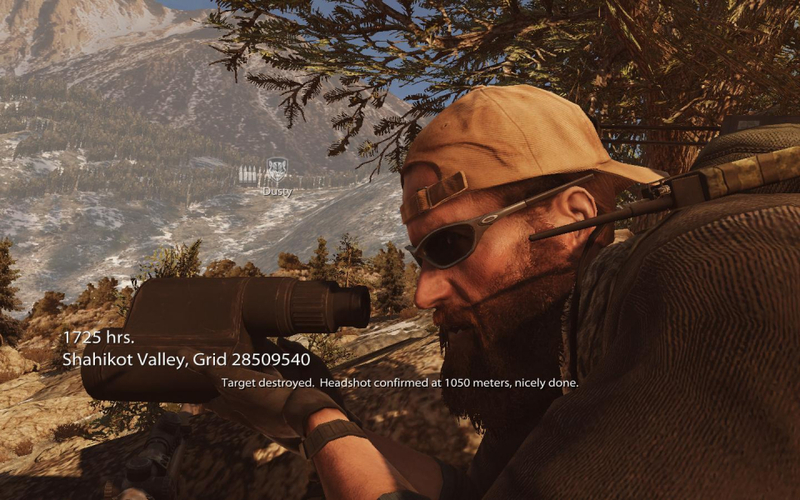 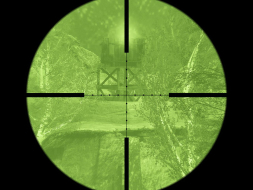 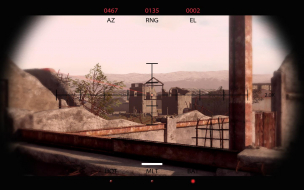 Sniper scopes are a mixed bag of Vert- and stretched overlays. 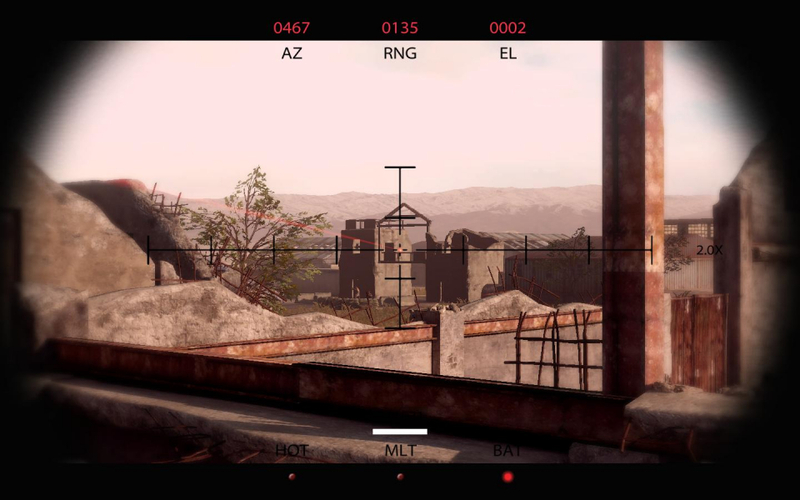 -Screen Adjust lets you define the HUD's max height and width, so the MP HUD is both centered and "bezel-aware" in multi-mon.